Photography DIY – How to Make a Fish Eye Lense for Nikon DSLR! Wow, here’s a really innovative way to convert your Nikon DSLR into a fish-eye camera that can take some really awesome lookin’ photos. 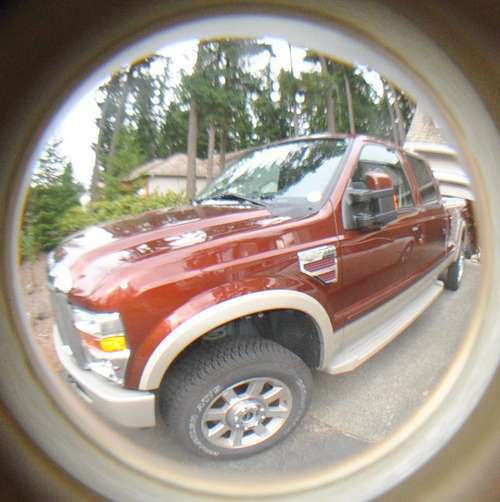 I got the inspiration to do this Instructable while reading another Instructable that accomplished the same “fish-eye” effect using a PVC reduction pipe and an entry door viewer. There was concern in the prior Instructable about around scratching the lens so I wanted to solve that problem in my easy to build fish eye lens as well as make a version which is easy to use, remove, etc. WordPress DIY – How to Make your FFFFOUND Website! 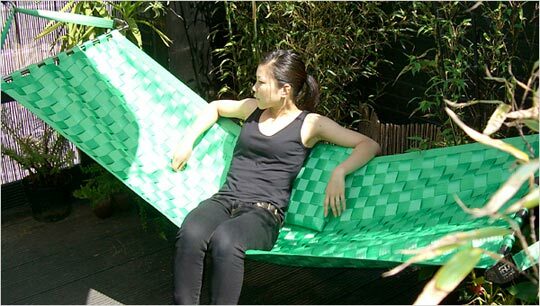 Eco Friendly Hammock Made From Seatbelts! Go Tiger at the Masters! I dunno why but I have always been excited to watch Tiger come back from 7 or 8 strokes back, today is such a day, I hope he shoots like 6 or 7 under although he hasn’t really playing lights out. Scarf DIY – How to Make Guitar Hero Scarf! 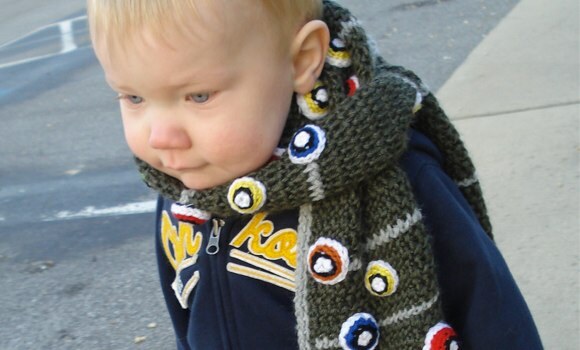 Well, if you’ve got enough time to spare, you can learn how to make that Guitar Hero scarf for your kids. Also, don’t forget to check out “How to wear a scarf” after you make this. DIY Halloween LED Music Player! Here’s a really cool lookin’ LED Music Player for this Halloween you can set by the front door window and entertain your trick-or-treaters. Words of Wisdom will teach you Everyday! 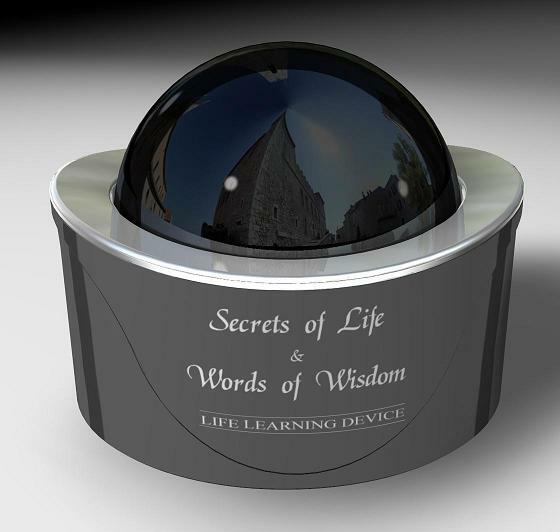 Anyways, here’s a device that will spit out some random “words of wisdom” to teach you or your kids, one good thing or two everyday for one time payment of $29.95. 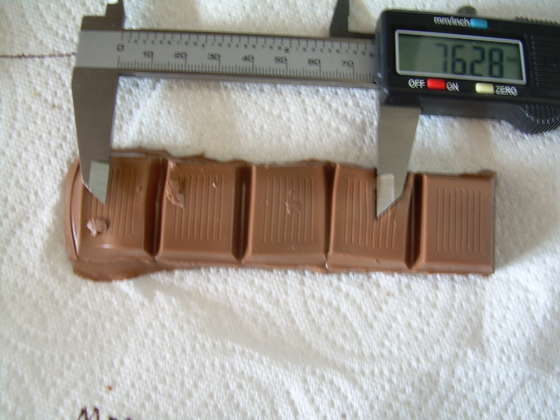 Not bad huh? I might get one and put it on top of my toilet. I heard your brain can learn a lot faster when you are peeing or pooping. 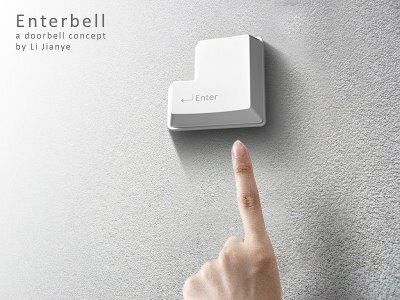 Created by Li Jianye, this doorbell takes its inspiration from one of the most famous keyboard keys ever – “Enter”. Recycled Plastic Bottle Art – Sea Creatures! With more and more designers and artists using recycled materials for their new art, here’s a cool array of sea creatures made with recycled plastic bottles.